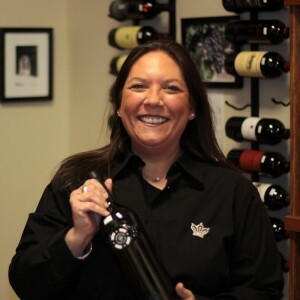 Rumbleseat Wine is owned by Chris and Urmila Holloway. These wine lovers turned their passion into a reality. The shop opened in August 2009 and has enjoyed rave reviews from their customers, with wines of the world. Their travels through all types of wine county allowed them to stock their shop with some of the best wines available locally and worldwide. They are looking for quality, affordabilty and variety! They know what they like to drink…and stocked their location with wines to fit every taste; from the very simple to the most discriminating! CHRIS was born and raised in Centerville Ohio. 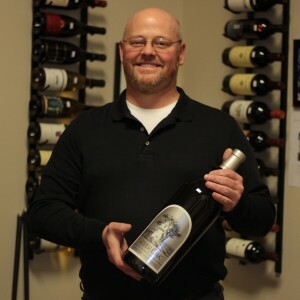 I have over 25 years experience in the wine business, starting back when I attended college at Ohio State. Most of my experience has been through local companies, mainly retail. My passion for wine has come to focus with imparting knowledge to others so that they are more comfortable talking about and drinking wine. I strive to make a relaxed atmosphere at our store where everyone feels welcome and comfortable. My relationship with wine began early on! I spent most of my early adulthood traveling and working in a local wine shop.That is where my relationship with wine blossomed. For me,the love of this business came from the customers! Many of which I am happy to say, are still my customers today! 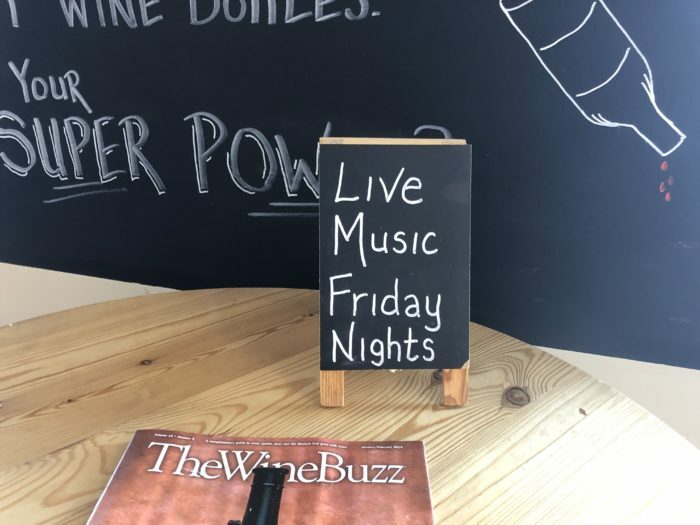 As a business owner building relationships with people is one of my strengths and what I enjoy most.There is nothing better to me then to help someone create a private evening or event. Its truly rewarding and one of my favorite things I do at Rumbleseat Wine.